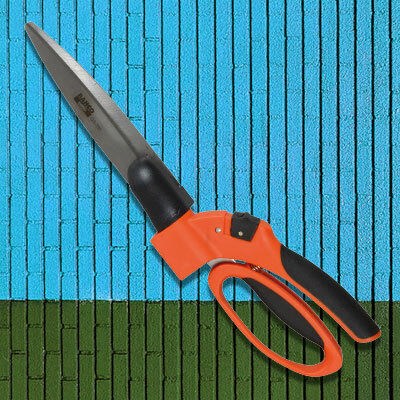 The blade has two different edge radii for quick and powerful cuts and to finish the cut smoothly and easily. 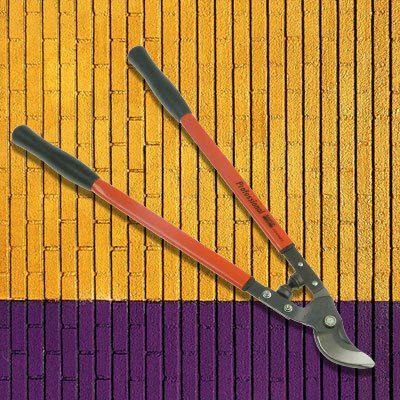 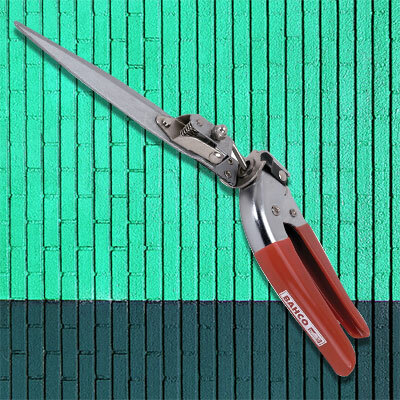 The loppers are very comfortable to use and the soft rubber buffers between the handles prevent fatigue. 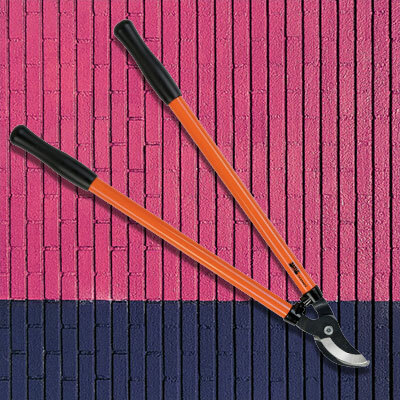 The forged counterblade is very robust.